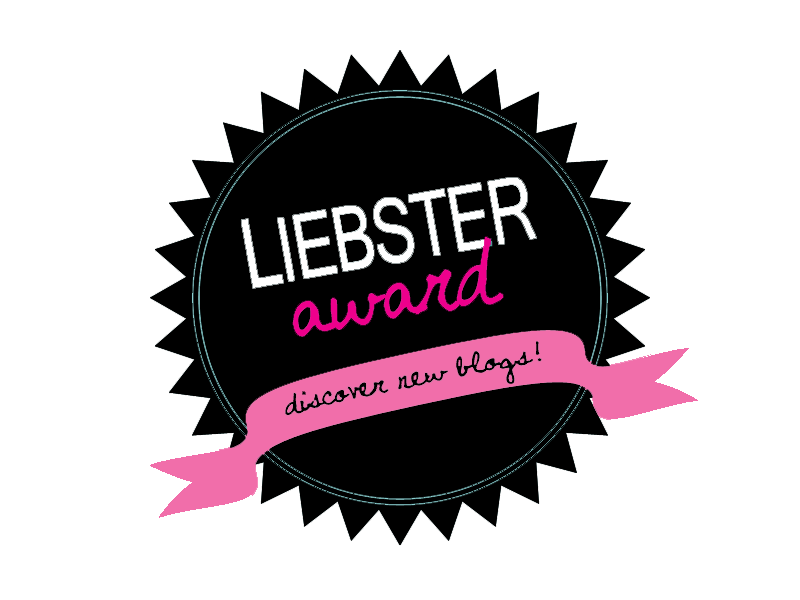 Thank-you for the Liebster Award! 1. Which living person is kind of a hero for you? 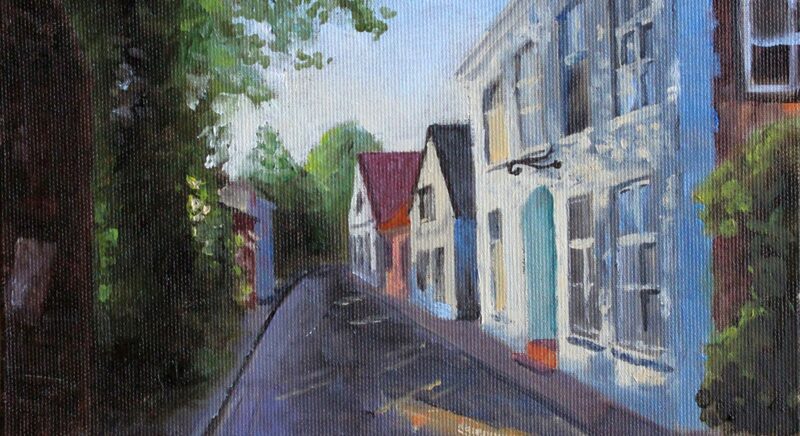 I have two: Richard Sennett who is a top-notch sociologist and musician who plays in an orchestra at the same time, and James Gurney who inspires me with his tireless plein-air painting approach to most subjects. To my utter dismay, I cannot come up with a heroine. I do greatly admire Carol Marine and the writer Elizabeth Gilbert, but somehow the notion that they might be heroines jars with the way in which I appreciate their work. But they inspire me too. 2. Which trait do you admire most with other people? I’d have to say honesty and courage, or the courage to be honest. Both are connected with authenticity for me. So what I most admire is having the courage to honestly be oneself in all sorts of situations. I find that really hard! 3. Which characteristic would you excuse easiest? Mistakes people make out of insecurity. I am pretty insecure myself and am constantly working on getting over that, so I understand if someone can’t be as good as they are as a person because they lack faith in themselves. 4. If you could only read one author’s work for the rest of your life, who would you choose? Oh, that’s a tough one. I would really try to avoid ever having to make that choice but if that’s how it was I’d choose Marilynne Robinson. I have read all her novels and one volume of essays by her (Absence of Mind). Her work is erudite and humble at the same time, her language is timeless and poetic and her mind is so astute it’s simply impressive. And she deals with a lot of the topics in her work which trouble me/keep me engaged. 5. What’s your favorite tool in your art supply stash? Another tricky question; I’d have to go with a pencil, any pencil because my painting wouldn’t be anything at all without drawing. Sure, I could draw with other tools too, and I do, but I mostly draw – meaning: make preliminary sketches and value studies – with a pencil. 6. What is the last book you read and really liked? The last one I finished is Lila by Marilynne Robinson. This book is laden with powerful language and imagery, and it’s heart-breakingly beautiful. I am close to finishing The Signature of all Things by Elizabeth Gilbert. 10. If money wouldn’t count, what would you like to do? Pretty much the same as I do now, thankfully. I’d tweak a few parameters but nothing too extraordinary. If you had to explain to a Martian who you are, what would you say? Which creative hobbies or activities have you pursued in your life so far? If money didn’t matter, what would you change about your life and the role of creativity in it? When did you start your blog, and was there a special moment or event which inspired you to do that? Do you share all of your work on your blog or only the very best pieces? Do you think makers and/04 artists have a special function for society? Does your creative work have a function in your life? What was the nicest experience you ever had in relation to the creative pursuits you blog about? Antje, thank you so much for your kind nomination; it really means a lot! Due to time constraints, I cannot accept awards but I am honored by your nomination and I want to congratulate you most warmly for a well-deserved award. Thanks again! I didn’t know you have been nominated before, thanks a lot for your interesting answers!